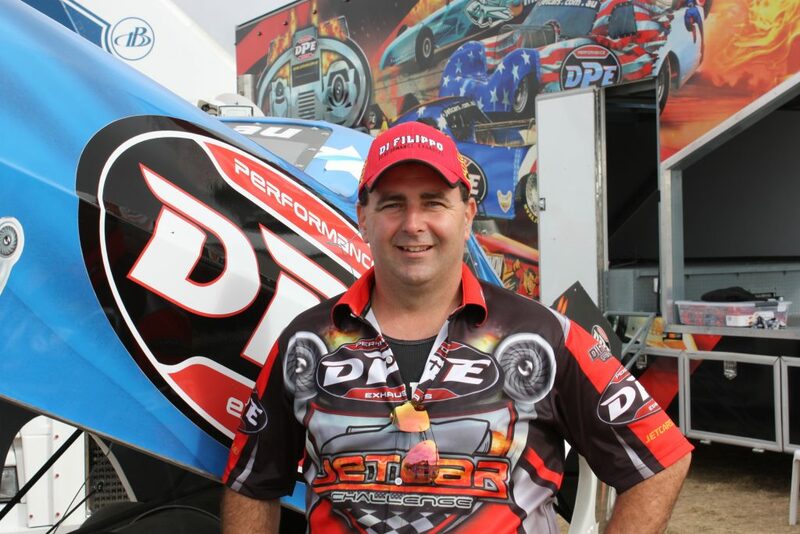 Bio: Darren is the son of renowned Top Fuel racer Charlie Di Filippo and first got behind the wheel of the family’s immaculately prepared and potent Top Fuel dragster in 1994. In early 1995, Darren made the first big step in his rise to being one of the sport’s leading stars. 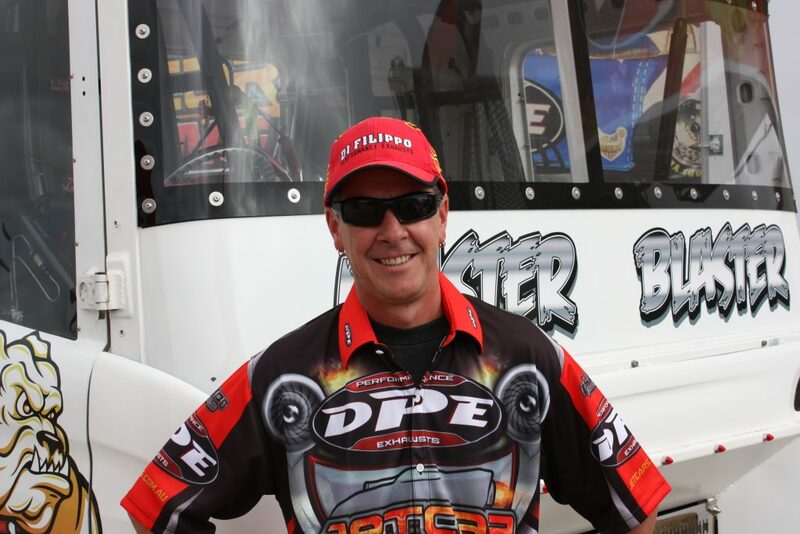 Amongst the likes of Jim Read, Graeme Cowin, Glen Mikes and Rachelle Splatt to name a few, Darren made the final round in his first ever Australian Top Fuel Series appearance. History will go to show that Darren’s career to date has been a great success and will continue to be so with the young star of the sport presenting a professionalism that rivals the greatest that Australia’s veterans in this demanding sport, have ever had to offer. 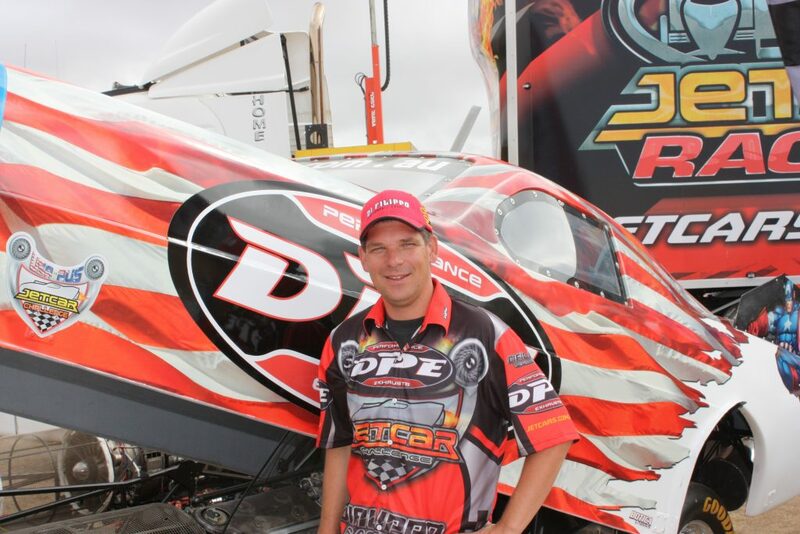 Bio: Peter Bedford is relatively new to Jet Car Racing, but has years of experience in Drag Racing, crewing for the Di Filippo Top Fuel Race Team. 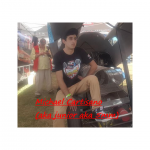 Mid 2012, Peter attended the Ken Low Drag Racing School and immediately after started the accreditation for his Jet Car Licence. Peter now lives in Australia full time with his wife, daughter and his son. crew member of the Di Filippo Family top fuel dragster and the jetcars.com.au race teams. Wayne will immediately start the process of licensing. Charlie over sees the day to day running of the cars along with Darren. 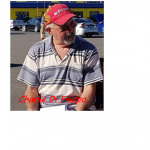 With his many years experience in drag racing he’s more involved with the safety & technical side of the cars. 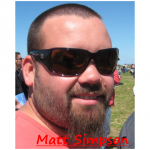 Matt is a lift mechanic/A grade electrician by day, jet car crew member by night. Matt packs the parachutes and general maintenance between rounds at the track. he also has his very useful hands at work building and maintaining our cars back at the race shop. 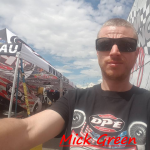 Mick is a welder for DPE performance exhausts by day, his specialty is inspecting the tail pipes on the cars and looking for and finding cracks. he’s also does general all round maintenance on cars, and helps with the building process of the cars.